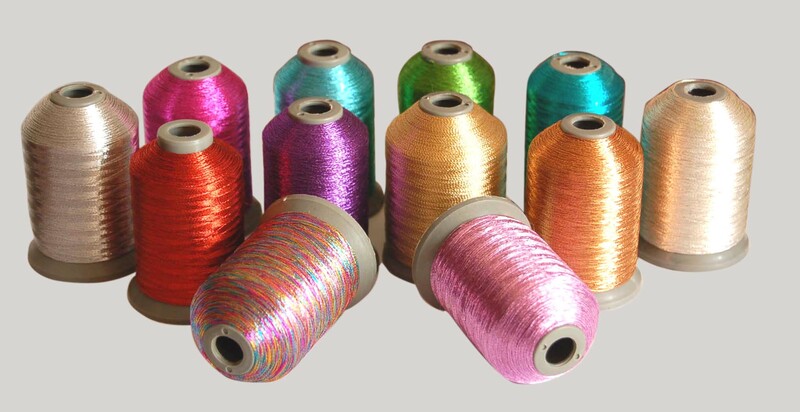 Metallic yarn is manufactured by micro slitting metallised, lacquered polyester film and is extensively used in Fabrics. Used for flexible packaging of various products like tires, toys, gifts, and even food items. Used in the food packaging industry. 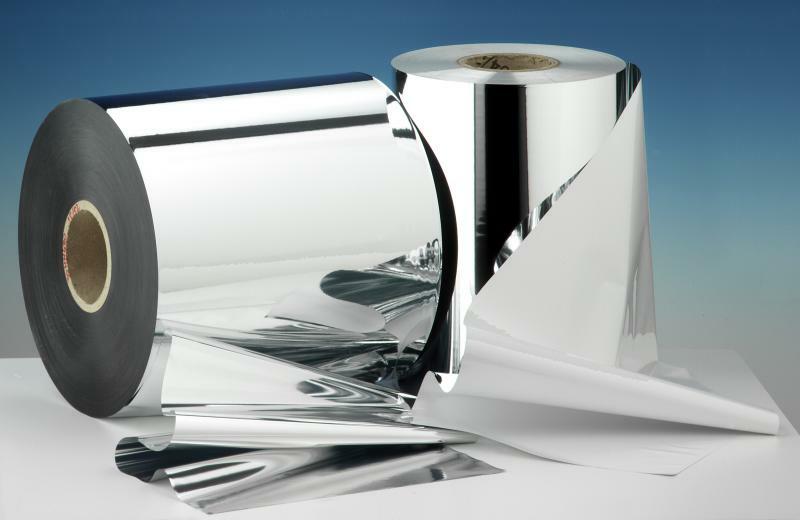 The metallised film is approved to FDA standards. Venlon Group strives to meet customer needs & specifications to ensure complete customer satisfaction. Our aim is to remain a leader in the industry by adhering to strict quality management systems.